Chances are you’ve invested quite a bit of money into furnishing your home and you’d like your furniture to remain attractive and functional for as long as possible. However, it’s just a fact of life that your chairs, sofas and other furniture pieces are going to get stained and faded over the years as your family uses them each day. 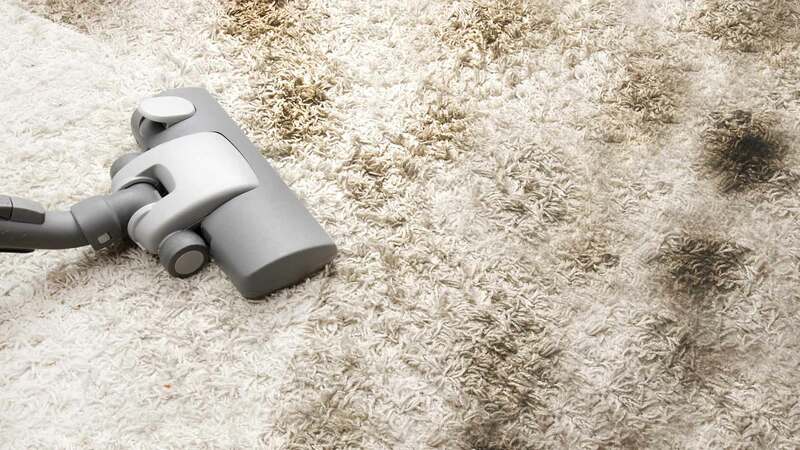 If your furniture isn’t looking its best, don’t feel like you need to go out and buy brand new pieces – call on Kapllan Cleaning for upholstery steam cleaning! To start, we will examine the content of the fabric on the furniture piece to be cleaned to ensure that we can safely clean it. Since we use pure hot steam, we unfortunately cannot use our method on fabrics that are not cleanable with water. However, most are! Next, we will pre-treat any heavily soiled areas and stains. If the upholstered item has pet stains on it, a special pet treatment process will be used to remove the stains from the furniture as fully as possible. After pre-treatment comes soil extraction and rinse. During this step, we will extract soil from deep down in the fabric using a gentle, controlled rinsing method. Once this has been done, the item will be closely reevaluated. Any spots that are still visible will be treated with highly effective stain removal products. If desired, we can also apply fabric protector at this step to prevent future stains from becoming permanent. Finally, we will gently brush the fibers back into place to dry. Upholstery protection with Scotchgard can be added at this point if desired. Have a question about our upholstery cleaning process or want to get a free estimate for a job in your home? Give us a call at 610-203-0491 or visit us online today. We look forward to giving your upholstered furniture a new lease on life!